Kite45° kitesurfcenter and water activities school needs a instructor for the next season. The place is Denia, Alicante in Spain. It’s a nice long dessert beach, around 13km plenty of sand and dunes. We will offer work from April to October. 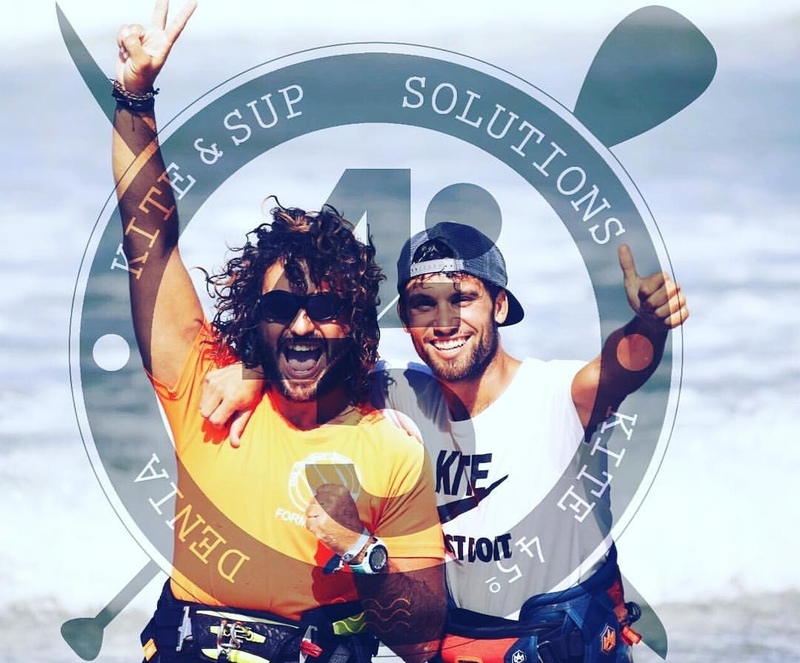 En la escuela de Kitesurf y Paddlesurf kite45 te ofrecemos cursos de kitesurf y paddlesurf para todos los niveles, niños y grupos.